Protect Your Home or Office with Expert Electrical Repairs. Rely on our lighting design services! Maintain normal household function despite outages. Welcome to Tishhouse Electric, Inc.
Carrie M. Tishhouse is the owner of Tishhouse Electric, Inc. and is a State of Michigan Certified WBE business. 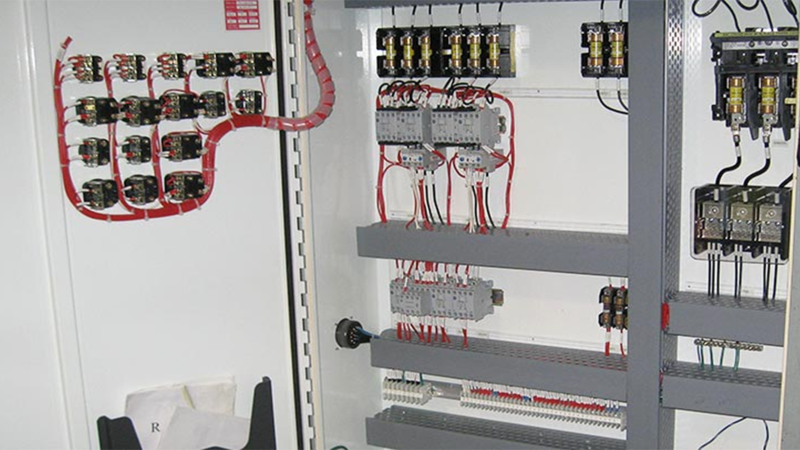 We provide electrical contracting services for a wide variety of needs in Residential, Commercial, and Industrial fields. Our offices are located in Southwest Michigan in the city of Kalamazoo. 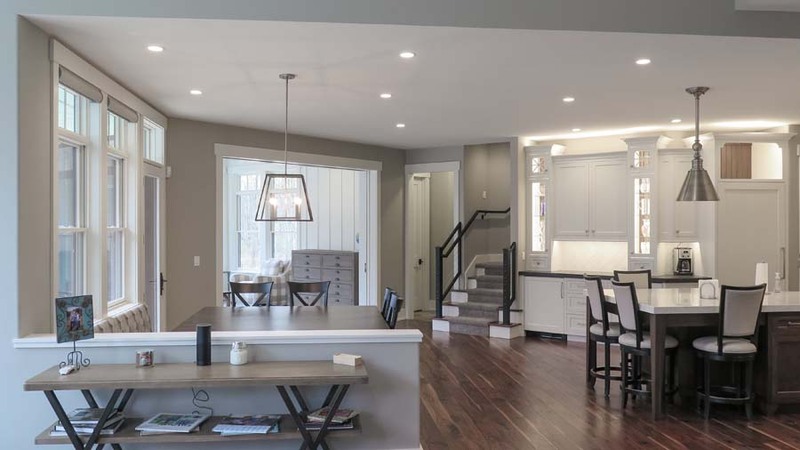 As an electrical contractor licensed by the State of Michigan, Carrie runs the company with her husband, Stephen Tishhouse, a Master Electrician. Our 31 years of experience in the field provide the quality of work that consumers demand. Tishhouse Electric has been providing quality electrical service ever since we opened for business in October of 1998. We pride ourselves in providing the most accurate Electrical work and the most detailed free estimates so that you, the customer, know exactly what you are paying for. In fact, we offer a 1-year warranty on all of our residential, commercial and industrial work, as well as service calls, remodels, and upgrades. Our commercial department strives to meet and exceed our customers’ expectations by providing superior service, competitive rates and friendly employees. 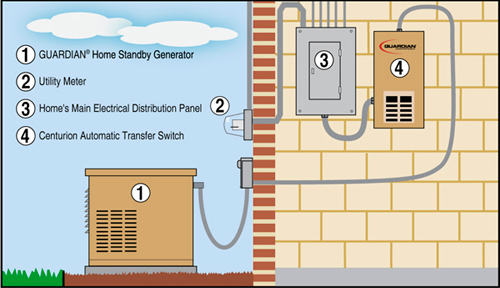 Tishhouse Electric is devoted to giving you reliable backup energy. 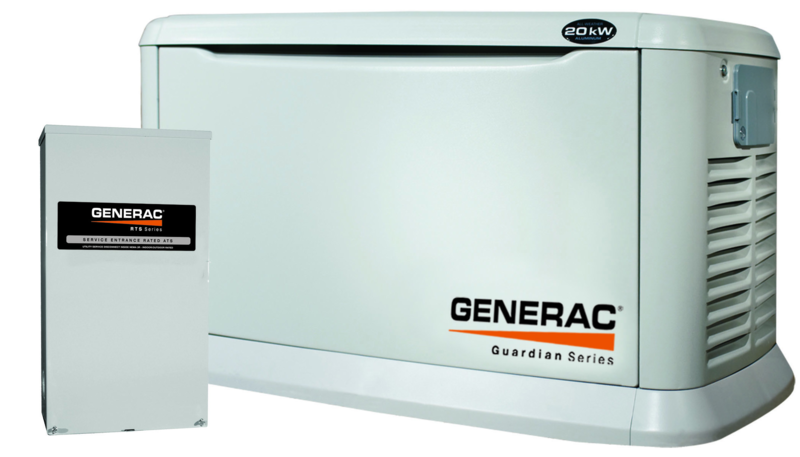 Generac generators are able to provide that to you at a very reasonable cost. We sell generators to fit a whole variety of needs, from small, one bedroom houses to hospitals, gas stations, and other industrial and commercial applications. We have a wide selection of generators available to you to be shipped anywhere in the U.S.